A varied selection of balloons are held in stock and can be added to an order. 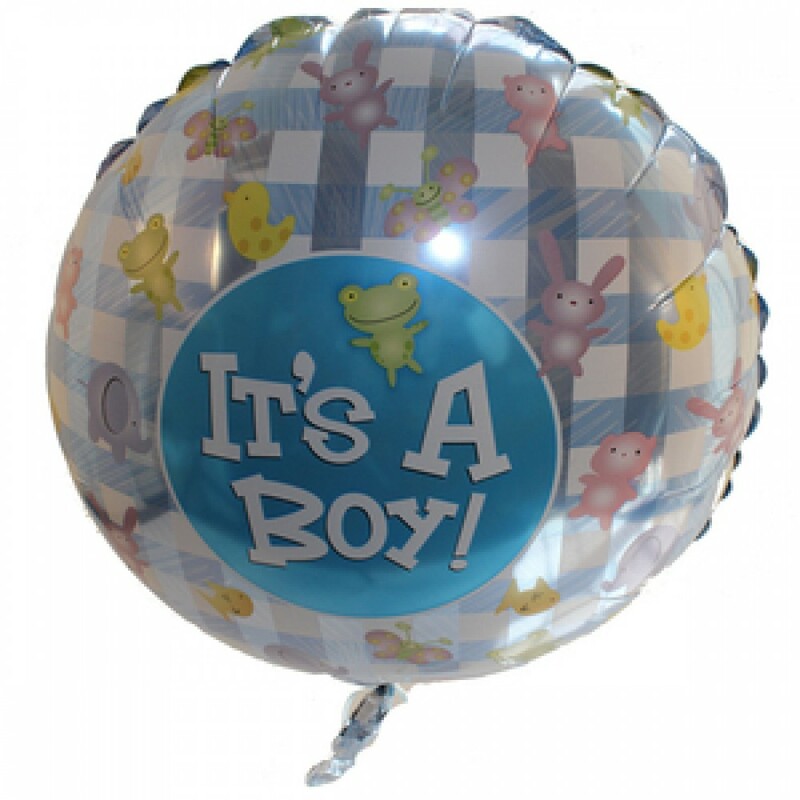 We do not deliver single balloons unless accompanying an existing order. Flowerscene are delighted to offer delivers in Aberdeen and surrounding areas. Same day deliveries mayt be available on orders received before 2pm local time.